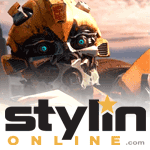 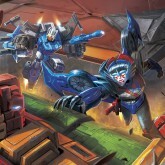 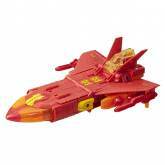 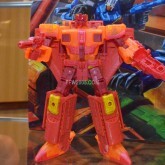 Sentinel Prime (Titan Force) toy information. 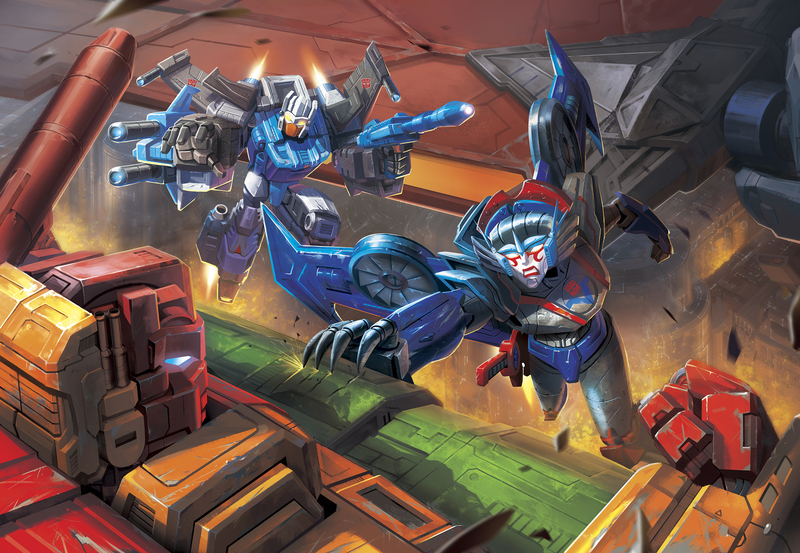 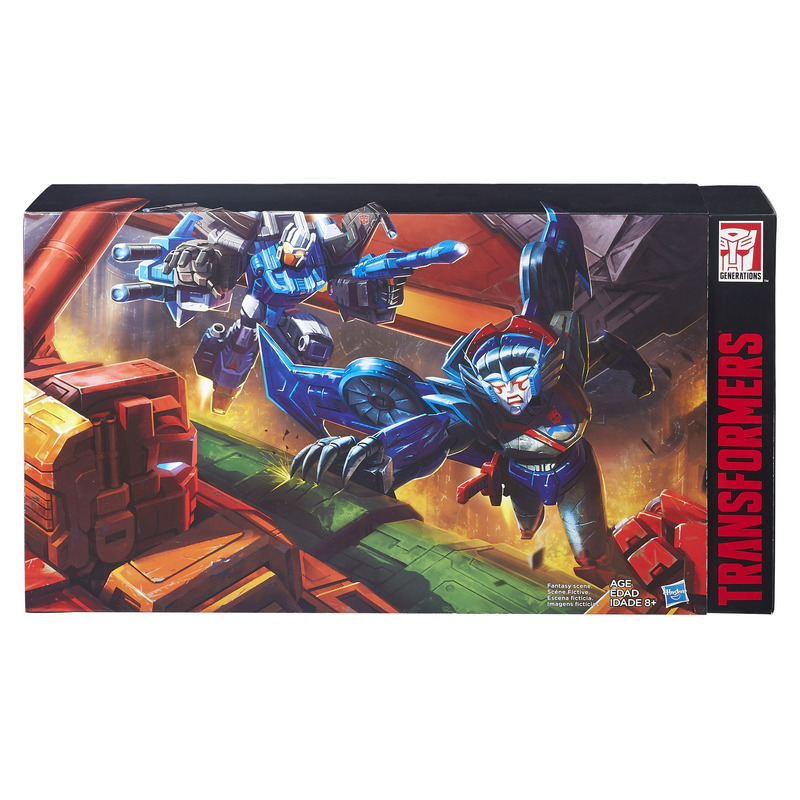 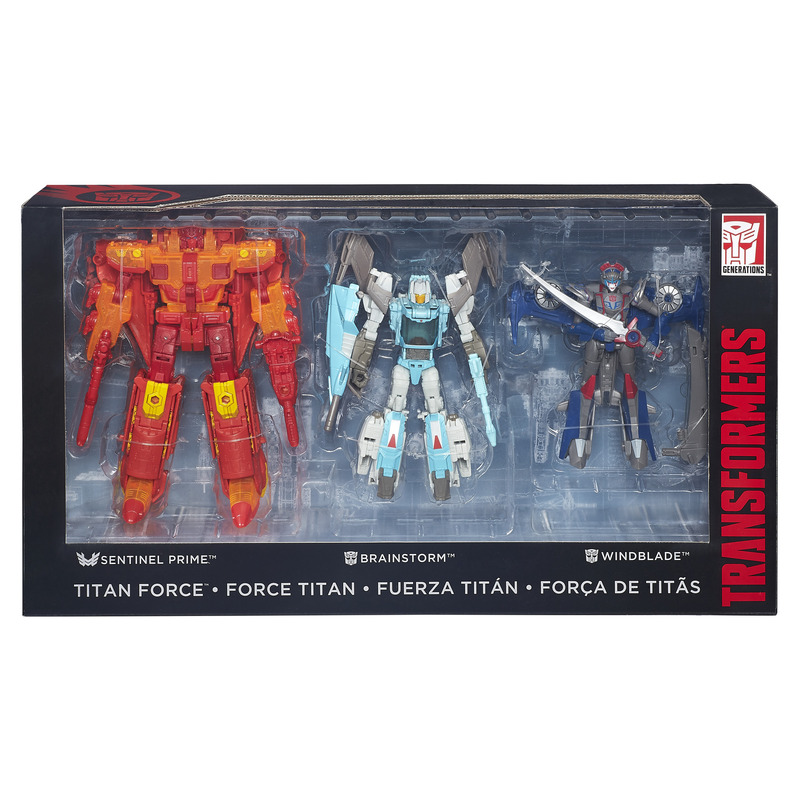 Available as a part of the SDCC 2016 Titan Force set. 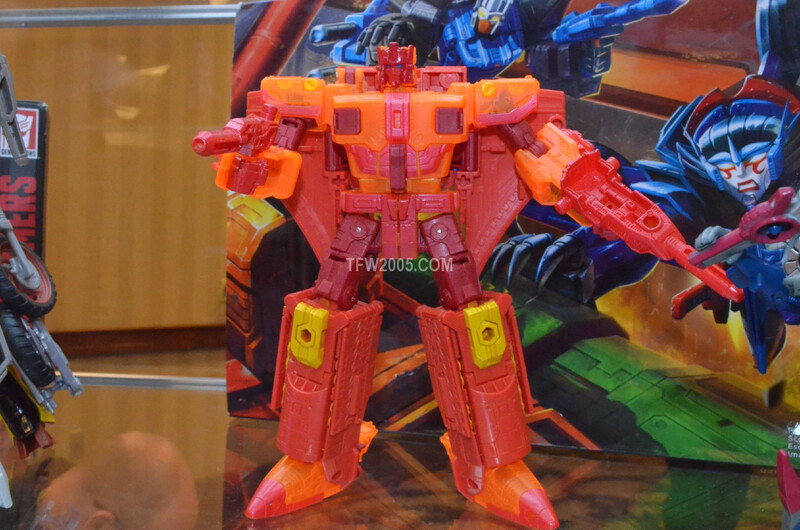 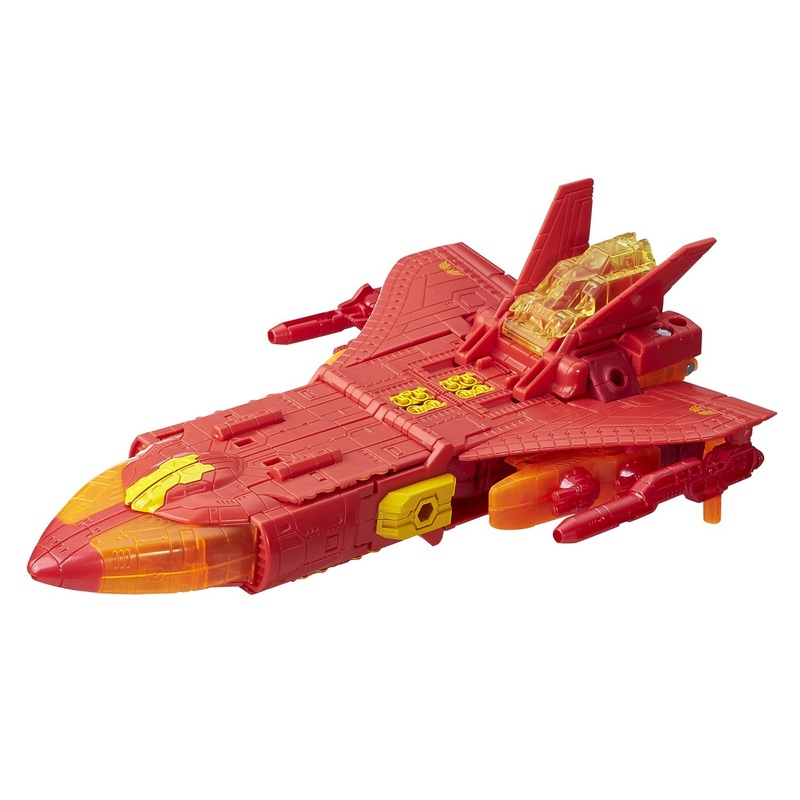 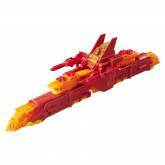 Alternate version of Titans Return Sentinel Prime, with translucent plastic elements. 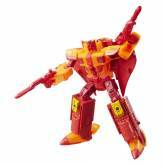 Sentinel Prime (Titan Force) parts information.